In Reel Injun, the Cheyenne/Arapaho director Chris Eyre stated that Native people frustrated over years of false and minimalizing representations in Hollywood films have made simple request of filmmakers—“We’re not asking to be nobles, or righteous, or good all the time. We’re asking to be human.” This week’s film is fulfills that request. 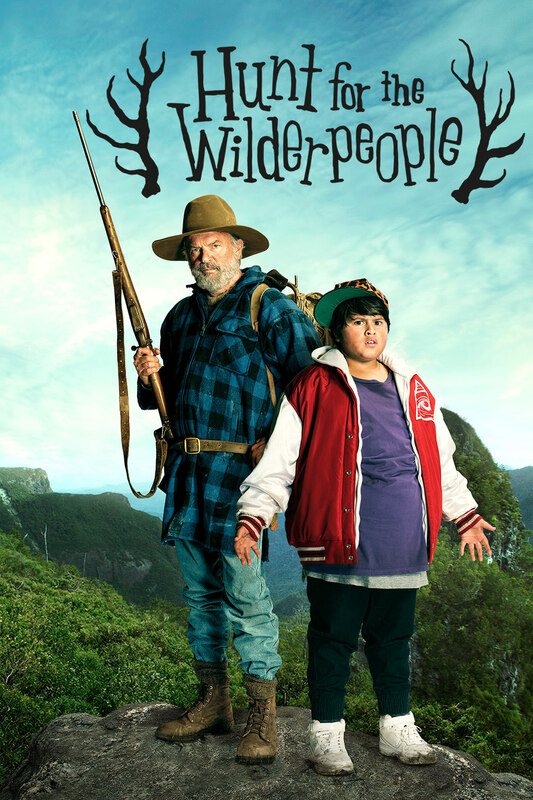 Hunt for the Wilderpeople is a 2016 New Zealand adventure comedy-drama film written and directed by Taika Waititi, The screenplay was based on the book Wild Pork and Watercress by Barry Crump. New Zealand Indigenous director Taika Waititi’s film is a comedic, generational family drama that demands repeated viewings. The young protagonist, Ricky, is a rebellious city kid who is sent to the countryside to reside with his loving Aunt Bella and crotchety Uncle Hec. The acting is superb, the setting is breathtaking, the script is captivating, and as the credits roll you’ll understand that director Waititi is a director who gives his complex films a pulsing heartbeat. 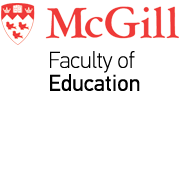 McGill's Faculty of Education and The P. Lantz Initiative for Excellence in Education and the Arts present the 2017 season of the Weekly Indigenous Film Series, facilitated by Lori Beavis and supported by McGill's Department of Integrated Studies in Education and the Institute for Human Development and Well-Being (IHDW).